Explore New York in a 2.5-hour Free tour. 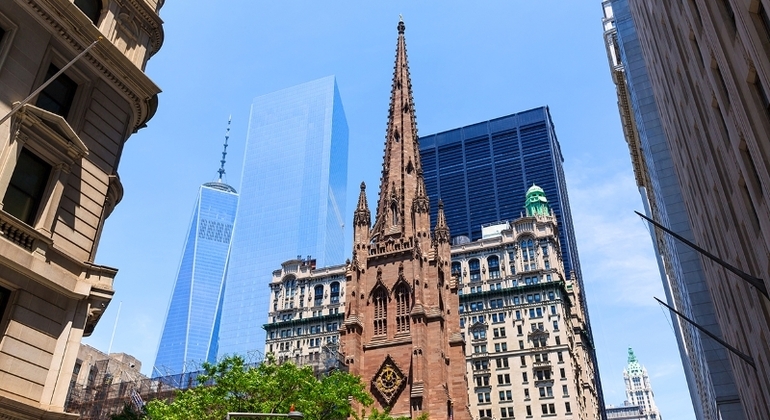 Local expert guides will take you to the City's top attractions, including Wall Street, the 9/11 Memorial, Broadway and more. 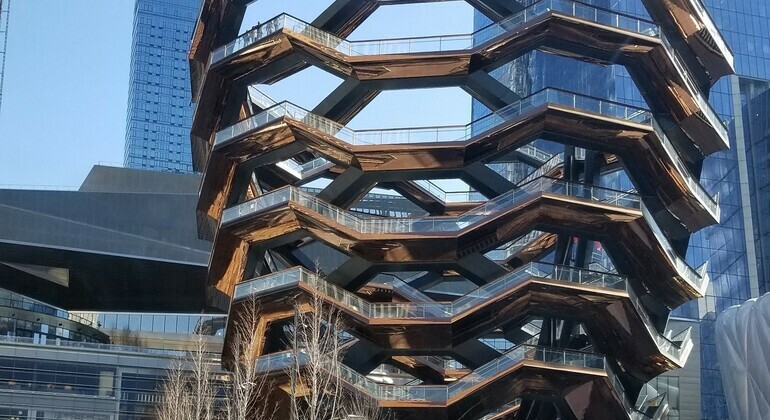 Prepare for an urban hiking experience, away from busy streets and get lifted up into a garden path along the West-side of Manhattan with amazing views of NY City. 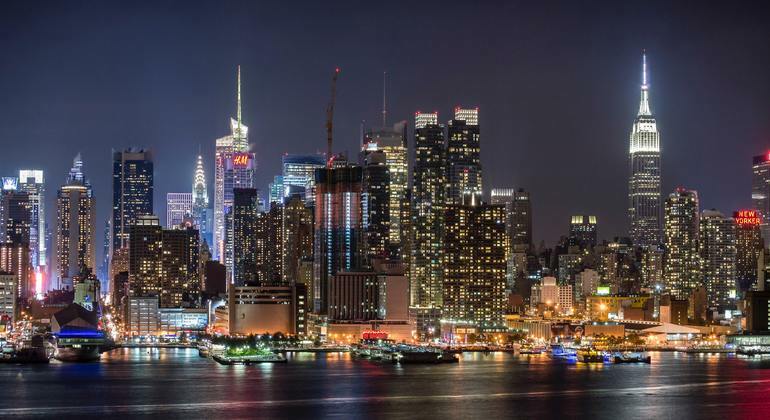 Join us for a night of spectacular panoramic views of legendary New York City. Bring your camera and be amazed by postcard-perfect views of the Brooklyn Bridge and other delightful monuments. Perfect way to enjoy the Big Apple in a private tour made to fit your interests. 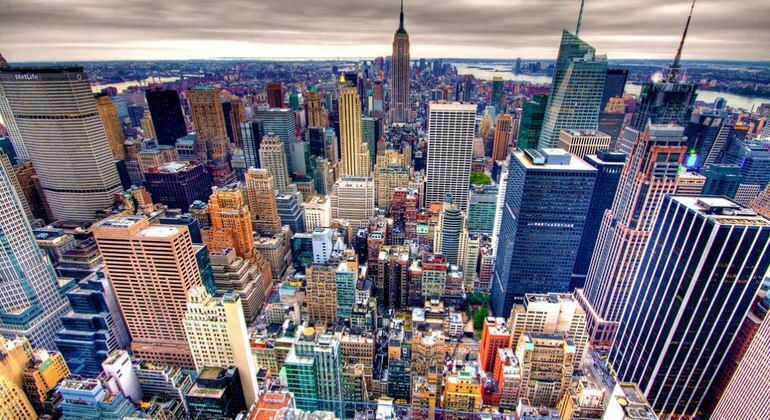 You'll not only see main attractions but learn breathtaking history of New York. 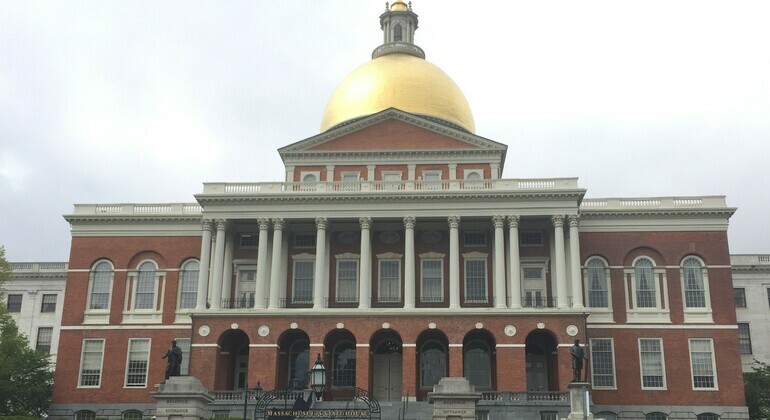 Come and discover beautiful and exciting Boston city on our fascinating and very comfortable one-day tour from New York. Explore the best this wonderful city has to offer. 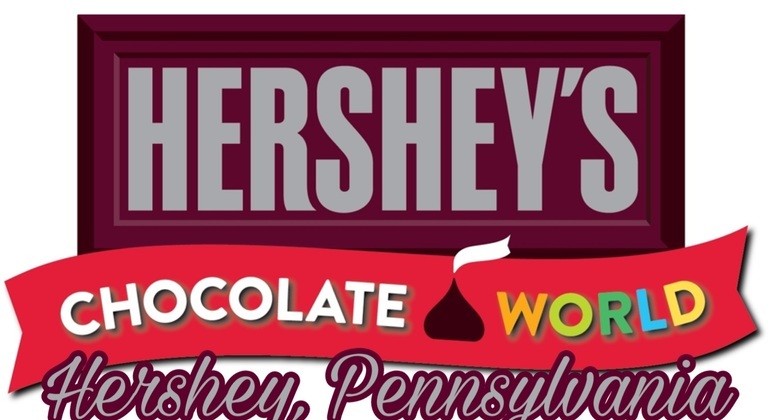 Immerse yourself into a Hershey's chocolate & candy world with our delicious day tour by a comfortable car. Join this fun journey through the creation of your favorite sweets. 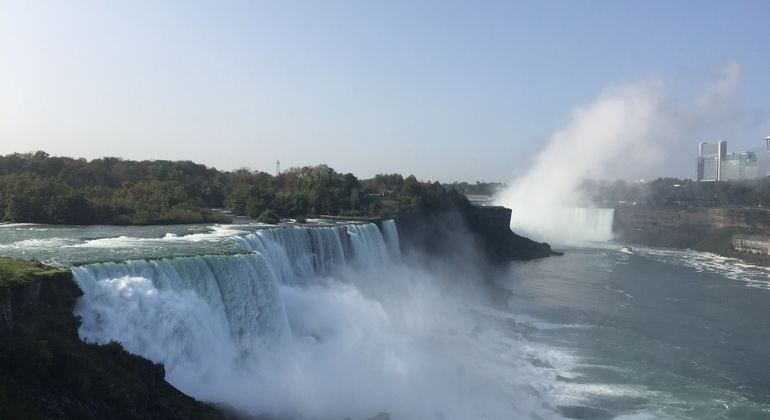 Explore one of the natural wonders of the world on our exciting day tour to Niagara falls from New York City by comfortable coach. See its magnificent rainbow and hear the roar of the falls. New York, New York, a helluva town - a line from 'On The Town', the 1944 Broadway musical, as three sailors rejoice in song with unreserved excitement at the possibilities awaiting them – and why not?! New York is the iconic city, celebrated for it's unique character, friendly characters, creativity, culture, nightlife & famous sights; a wonderland of excitement. Whatever you do in New York, a free walking tour with a local NY city dweller is a must. This is the best way to get orientated with the city, discover its history & culture, see famous sights like the Statue of Liberty, Times Square, Wall Street, 9/11 memorial, Empire State and more, plus the quirky oddities, happening hotspots, get insider hints & tips and a unique insight to everything New York, from glistening skyscrapers to gritty underbelly, with fellow travelers in a very fun way. Things to do & see in New York after your freetour.com free tour are plenty. A plethora of world-class museums, like the Guggenheim, internationally renowned galleries & legendary Broadway shows make New York a paradise for art, theatre & culture lovers while lush parks, like Central Park, satisfy any urge for an oasis in the urban bustle. Catch a Yankees game, get to Carnegie Hall or Staten Island, the list is endless & ever-increasing; this city full of attitude, atmosphere & allure will always have something more to come back to.